Dekari J. 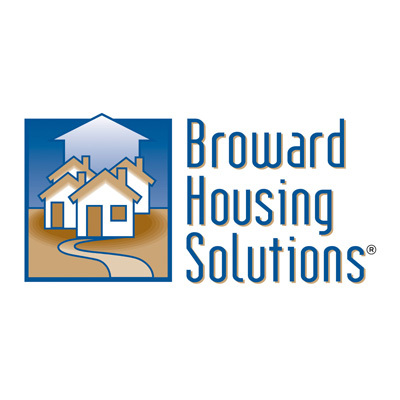 (19), a student at Broward College is currently housed with Broward Housing Solutions® (BHS®) as a tenant in their Youth Solutions® program in Hollywood. Youth Solutions® provides affordable housing for young adults, 18 – 23 years old who have aged out of the foster care system. Dekari’s goal for school, is to first graduate and then “to become a computer engineer or any kind of engineer.”Or he says he would like to get in to photography as he likes fashion and taking pictures. About BHS®: In December 2008, BHS® inaugurated its Youth Solutions® program. The young adults served are one of the most vulnerable to homelessness. They have just exited the foster care system with emotional disturbances and in several cases these youth have already been diagnosed with mental illness. 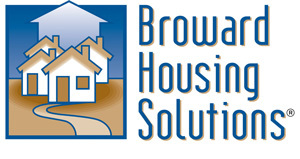 Referred by community mental health providers (Henderson Behavioral Health and SOS Children’s Villages), these at-risk young adults are welcomed into the program and are provided with safe, permanent, and affordable housing in addition to support services such as counseling and life coaching. 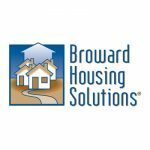 The combination of stable and affordable housing and mental health services provided through our program is a proven and successful method that BHS® has witnessed first-hand. BHS®’ Youth Solutions® addresses the immediate needs for long-term stability and contributing and productive citizens creating a significant social benefit: Youth Solutions® reduces substantial financial strains on our communities such as incarceration and substance abuse.